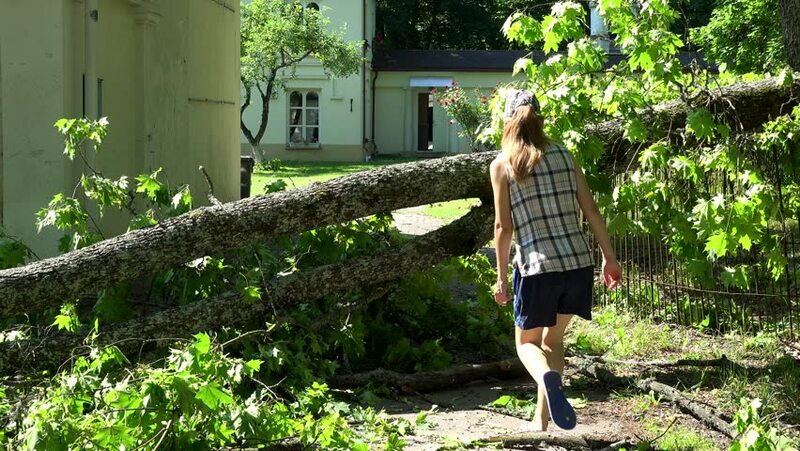 Female house owner walk over fallen tree after storm. hd00:15Gardener woman in blue jumper trim fir tree hedge with two handle red clippers on blue sky and spring trees background. Spring season works in homestead garden. 4k00:25Hippie girl models with different non-verbal hand signs dressed in 1970's clothing attire. hd00:17Young female gardener watering plants in her outdoor greenhouse store. 4k00:19woman climb up and change light bulb to eco. 4k00:16Female arms with gloves increase radiator temperature and warm hands.